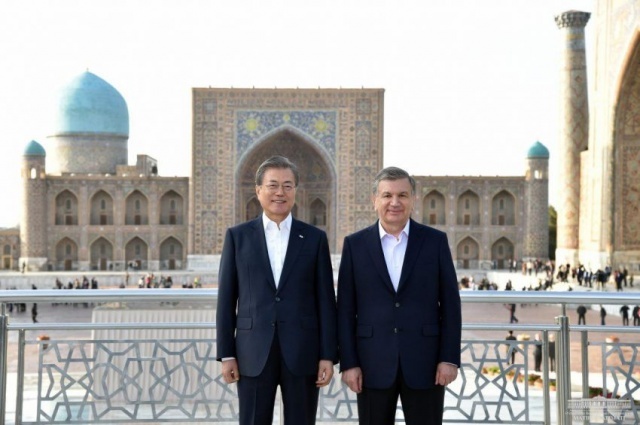 Presidents Shavkat Mirziyoyev and Moon Jae-in together with their spouses visited the historical monuments of Samarkand. 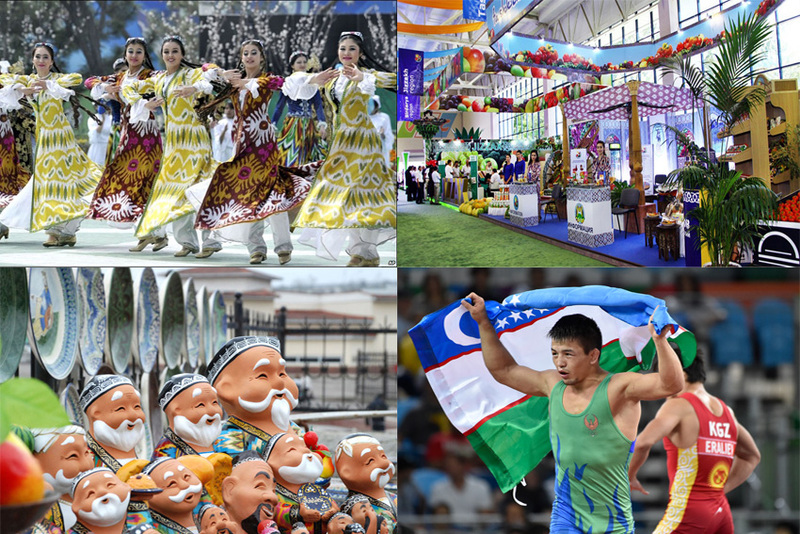 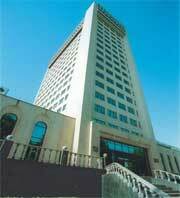 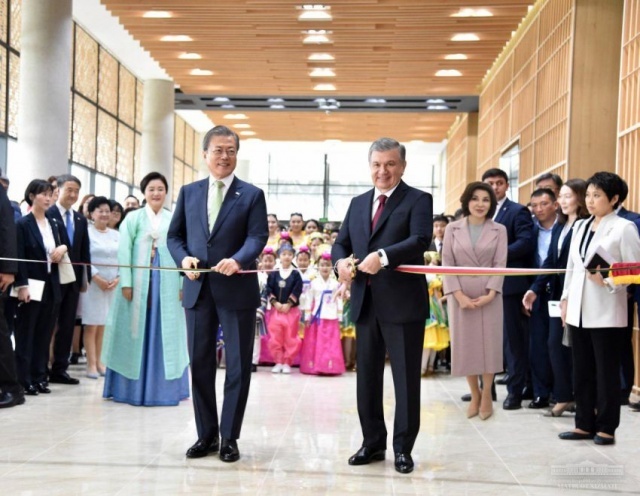 The opening ceremony of the House of Korean Culture and Art took place on April 20, in Tashkent. 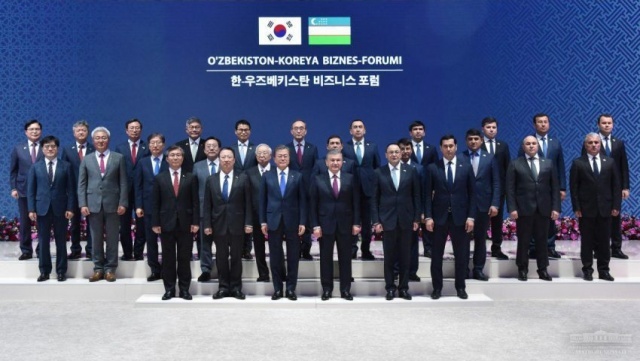 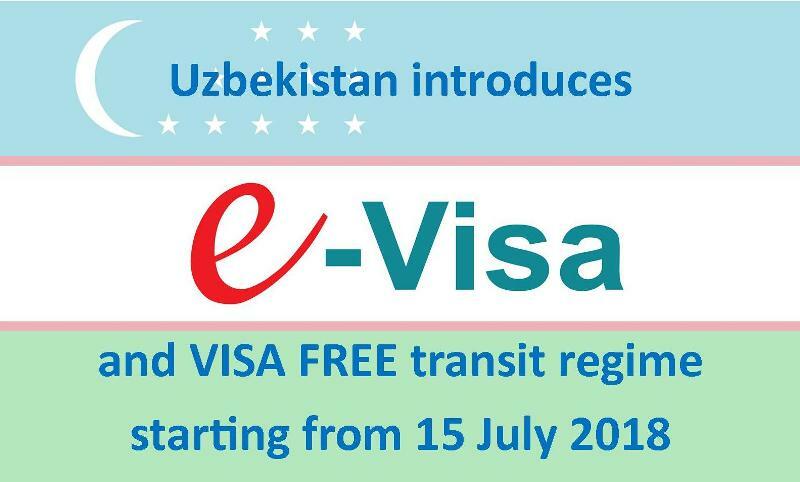 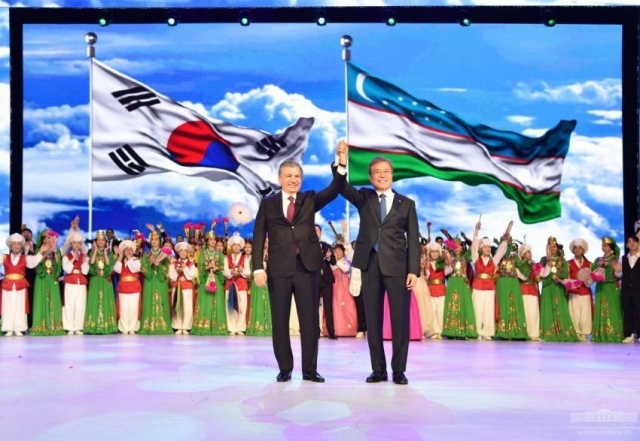 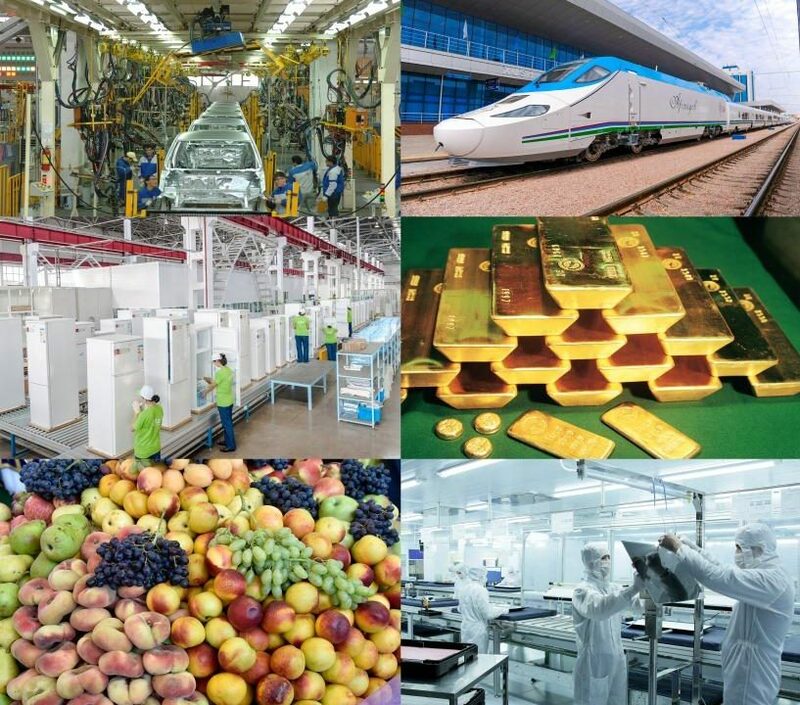 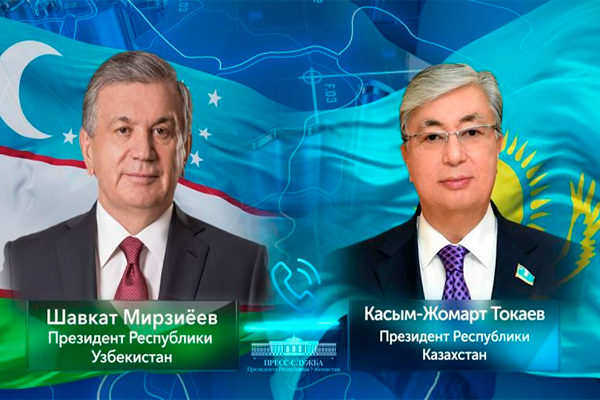 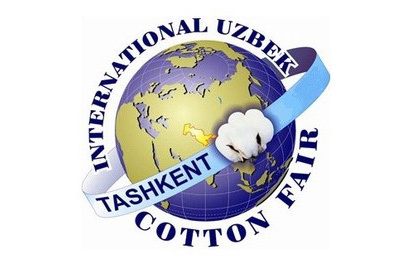 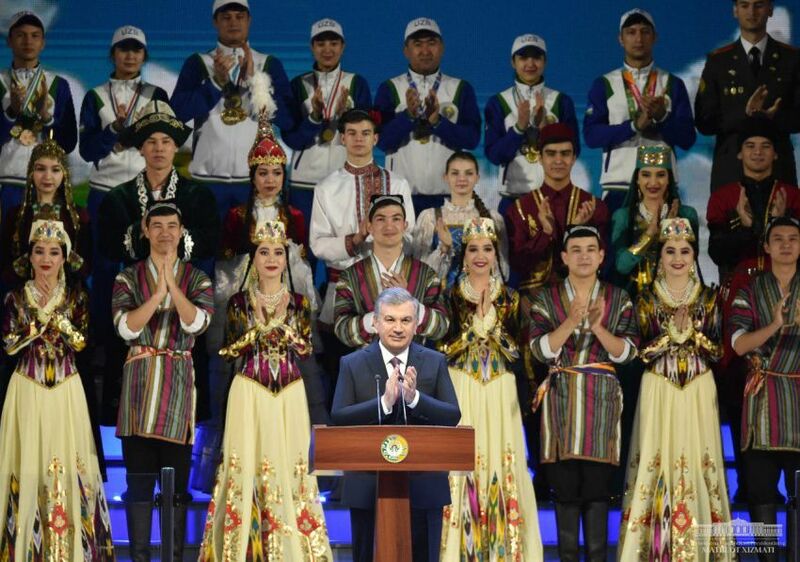 Presidents Shavkat Mirziyoyev and Moon Jae-in attended the opening ceremony of Uzbekistan – South Korea business forum. 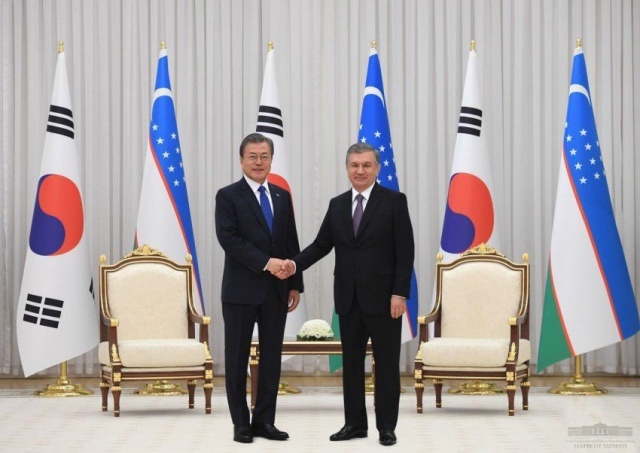 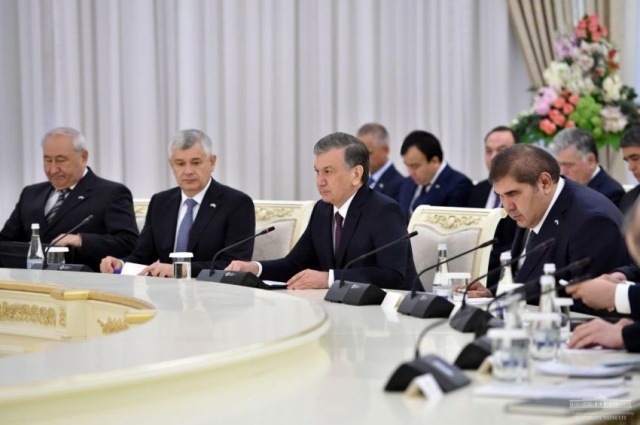 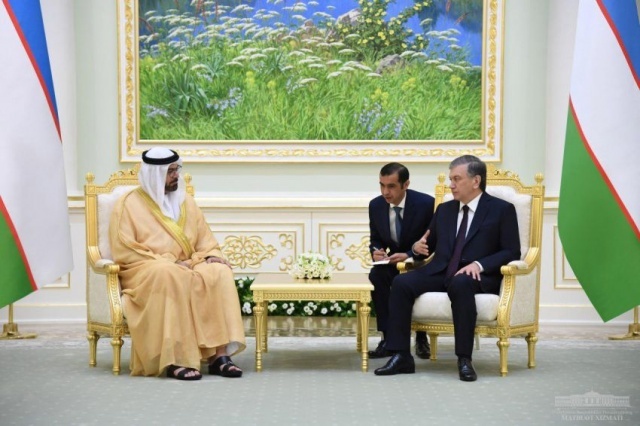 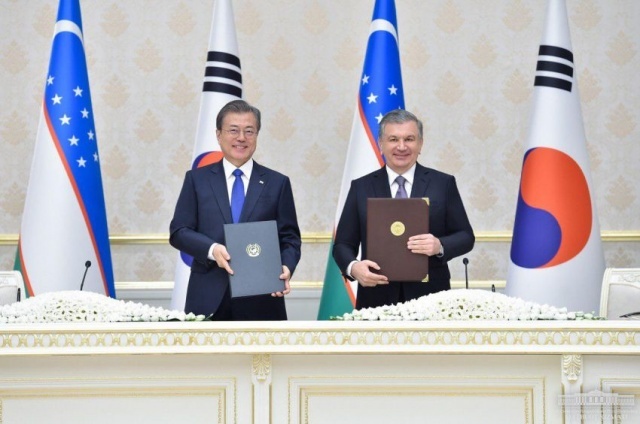 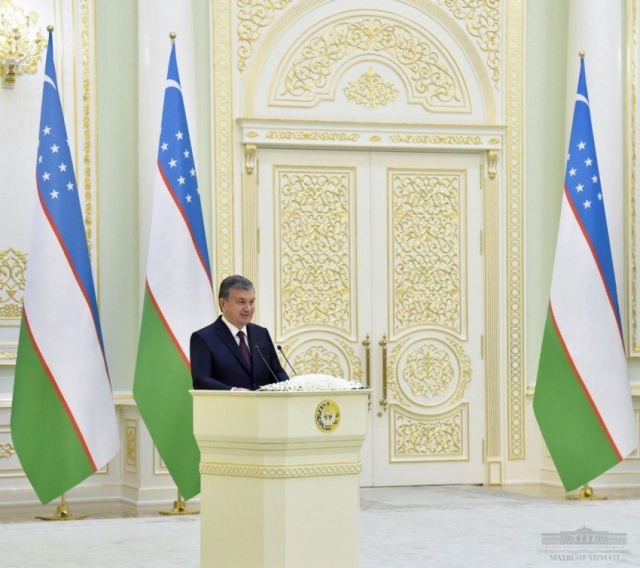 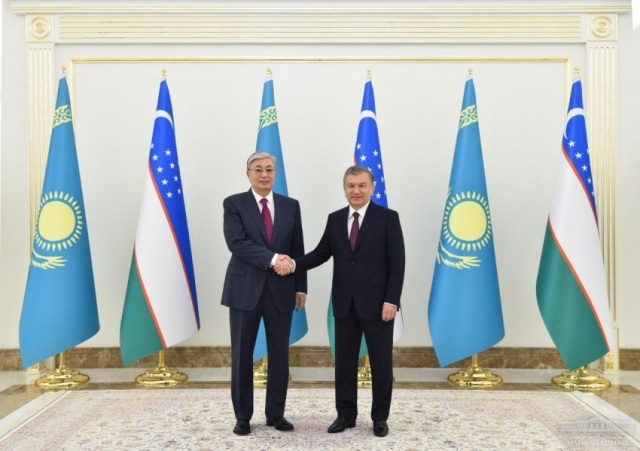 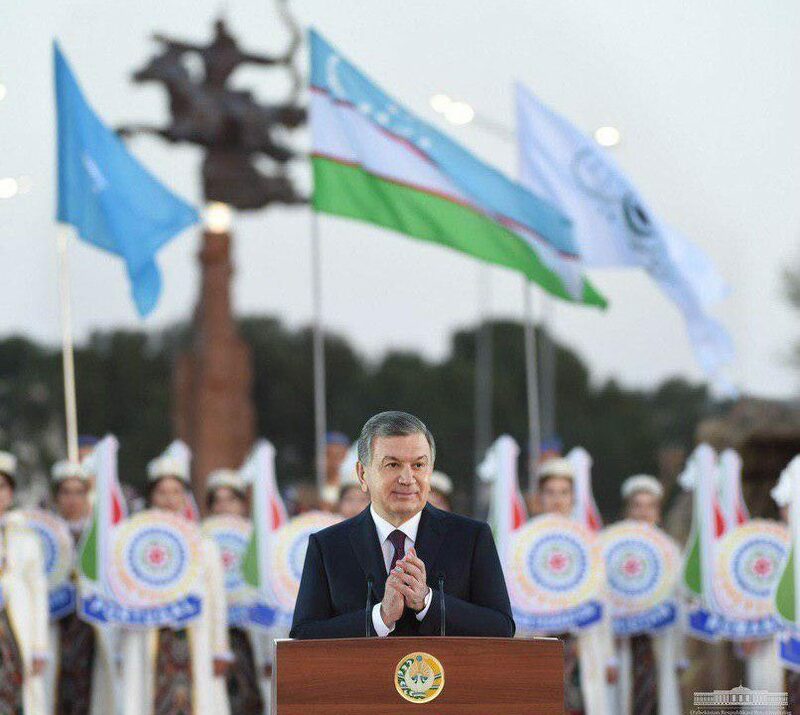 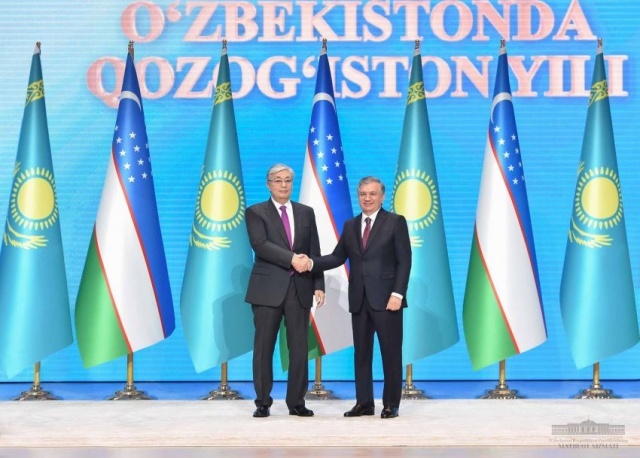 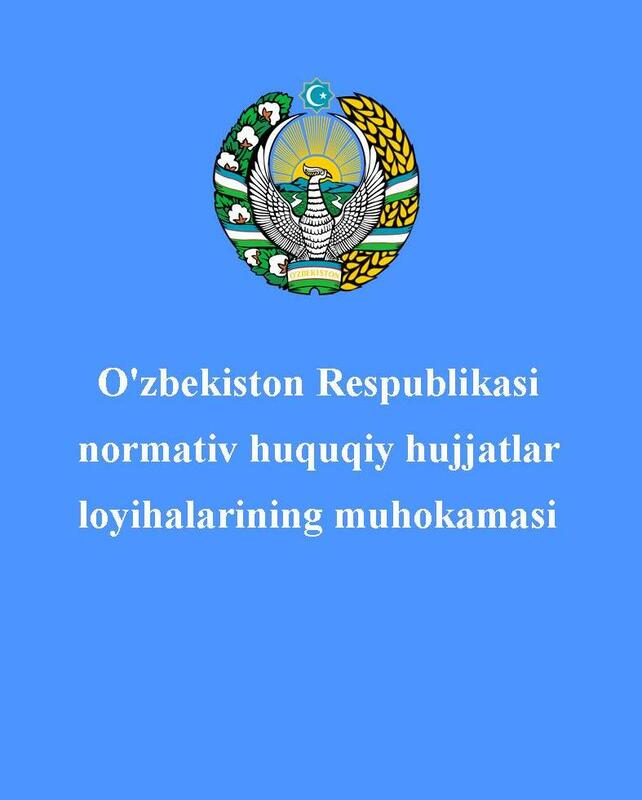 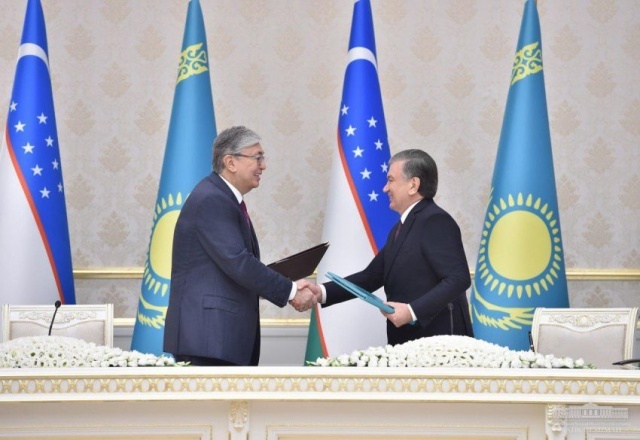 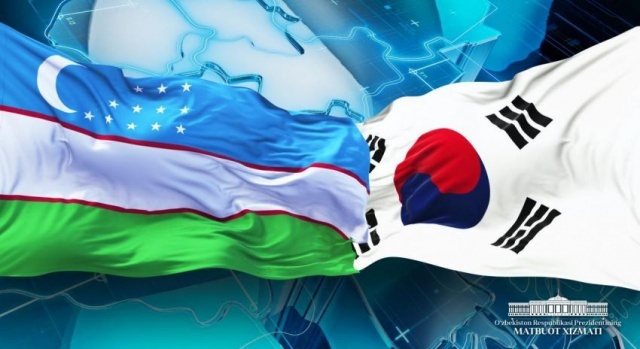 After the official welcoming ceremony, the President of the Republic of Uzbekistan Shavkat Mirziyoyev and the President of the Republic of Korea Moon Jae-in held negotiations in a contracted and extended formats. 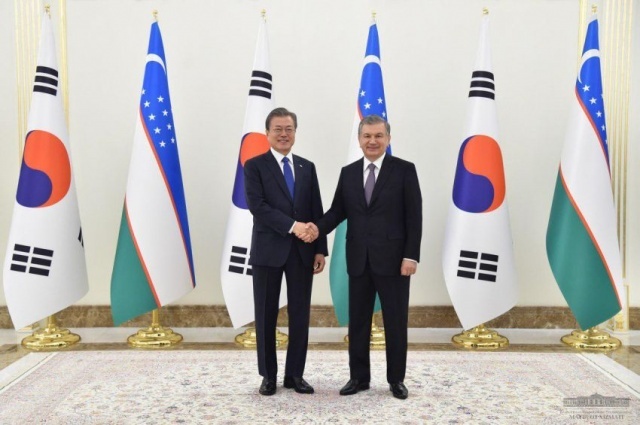 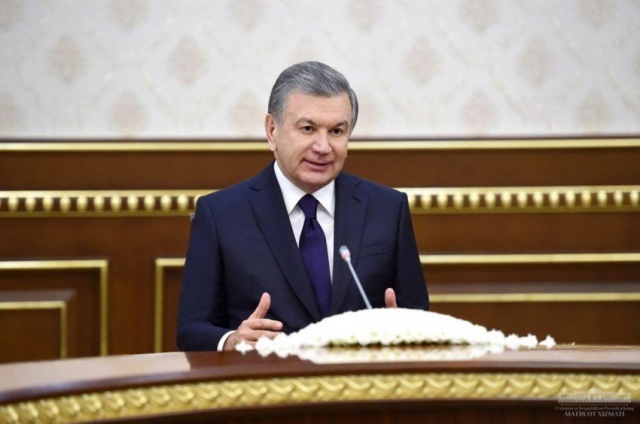 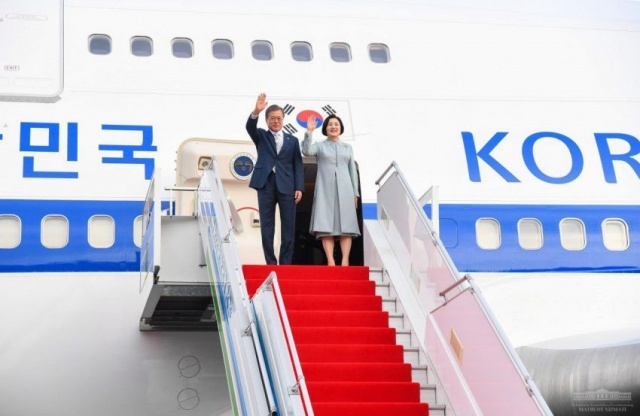 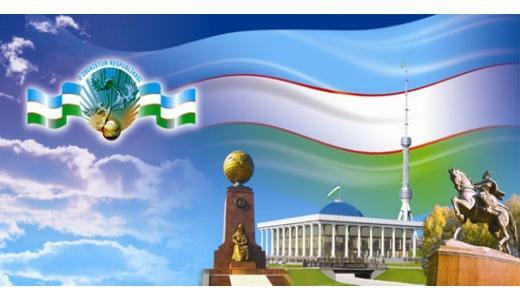 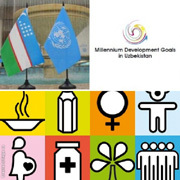 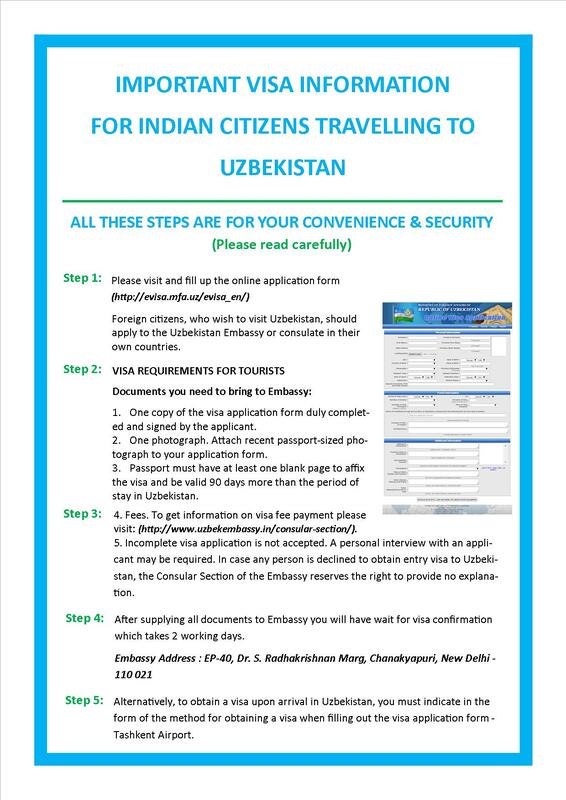 At the invitation of the President of the Republic of Uzbekistan Shavkat Mirziyoyev, the President of the Republic of Korea Moon Jae-in arrived in Uzbekistan on April 18.